Last week, we attended the Christmas performance at Bridgette’s school, and it was really an indescribable feeling watching her up on that stage singing and dancing! We were incredibly proud of our little girl!! 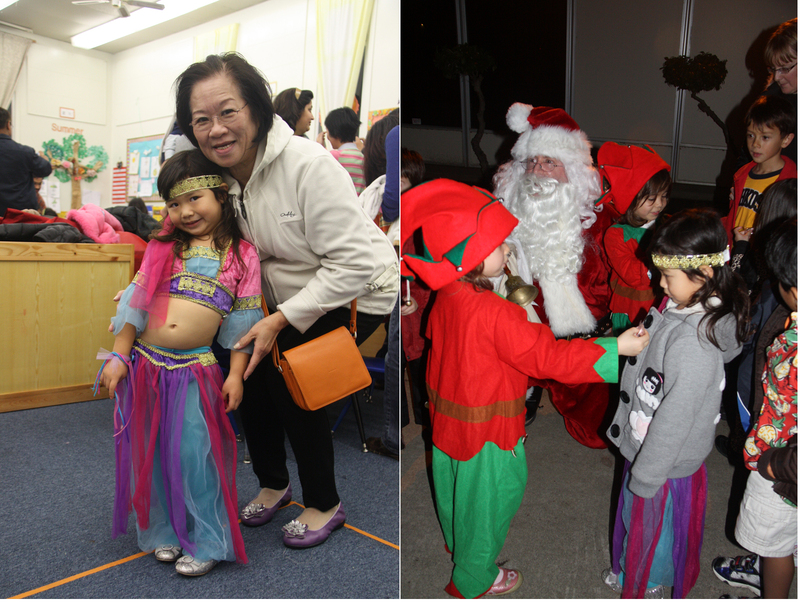 For the past month, Bridgette and her classmates have been rehearsing an Arabic song and dance choreographed by their teachers Ms. Hiresha and Ms. Liu. 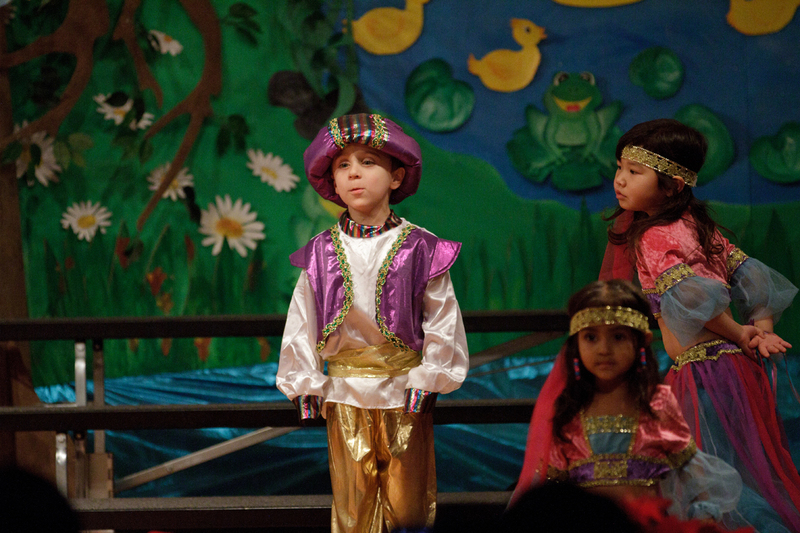 Arabic is a difficult language to learn, but the kids mastered it beautifully, and did a phenomenal job on that stage! 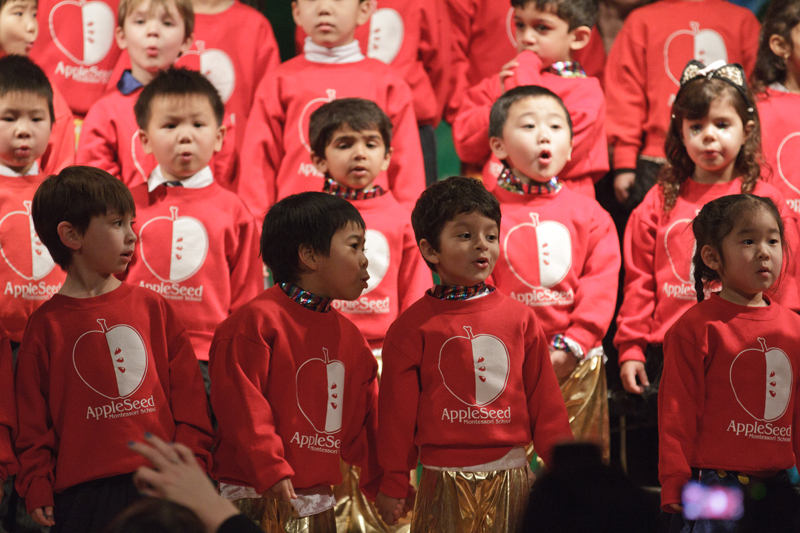 There was no stage fright whatsoever, even though there were over a hundred parents watching from below the stage. Unfortunately, we weren’t able to take very good photos from where we were seated. 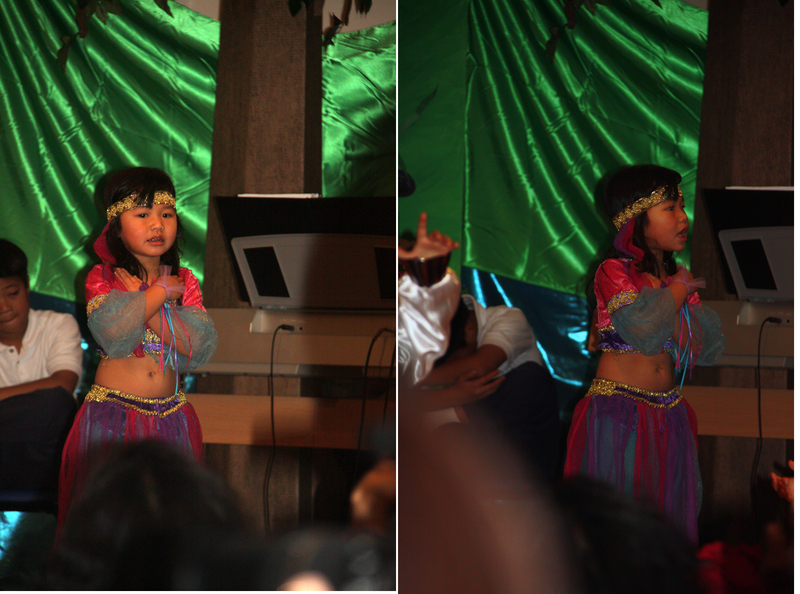 Luckily, there was a professional videographer on site to tape the entire performance. We have purchased a dvd for our keepsake and will get it in January! 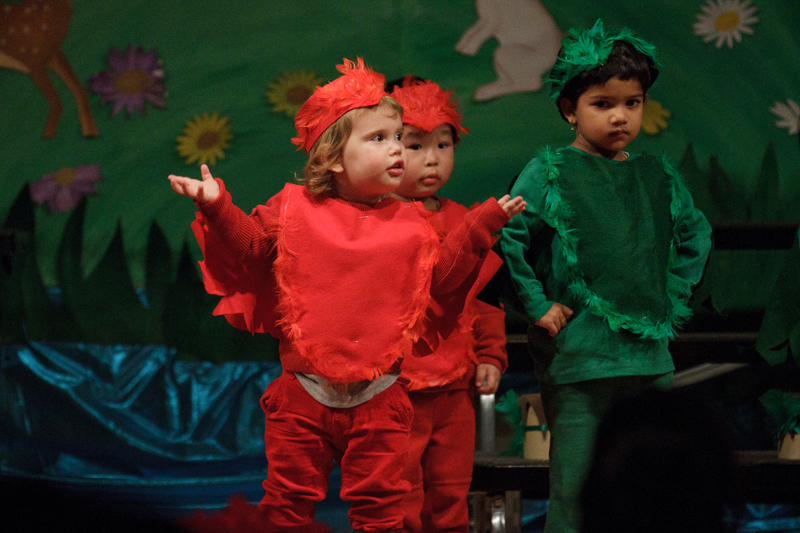 This was part of the infant class performance, so cute! 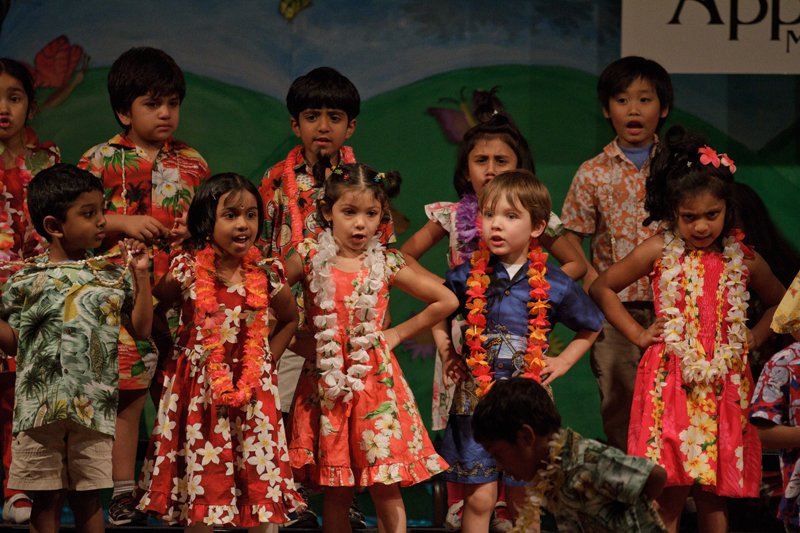 Each classroom had a theme to perform to, and this class was all about Hawaii! There's Bridgette dancing on the right!